3-5 of June in a village Krasnoselka near Odessa there was Odessa radio sailing Cup 2017 competitions as a second stage of Ukraine Cup 2017. 04.06.17 F5-E class races were held at Odessa Radiosailing Cup 2017. The wind was mainly in a top A rig range. 05.06.17 third day and F5-M class races. Constant wind at the border of A and B rig. However, everyone raced A rig. Thanks to all competitors, judges and our secretary Larysa Paskhalova. Special thanks to hosting complex "Rest Academy" for their hospitality. Two years after NAVIGA World Championship in Cherkassy, our first home championship, Ukrainian team came to Orfu, Hungary to test our skills in a wide international fleet with all NAVIGA leading sailors present. The Championship started 01.05.2017 and ended 14.05.2017. Best NAVIGA sailors from Austria, Belarus, Czech Republic, China, Germany, Hungary, Poland, Russia, Romania, Slovakia and Ukraine took part. Team of organizers with their head Csoka Laszlo - senior made all their best to handle this championship at the highest level. And they succeeded in it. NAVIGA World Championship 2017 1-2 days. Measurements and registration. NAVIGA World Championship 2017 3 day. F5-10 class races. NAVIGA World Championship 2017 4 day. F5-10 class races. NAVIGA World Championship 2017 6 day. Navigation race. NAVIGA World Championship 2017 8 day. F5-E class races. NAVIGA World Championship 2017 9 day. F5-E class races. NAVIGA World Championship 2017 10 day. F5-E class races. NAVIGA World Championship 2017 11 day. F5-M class races. 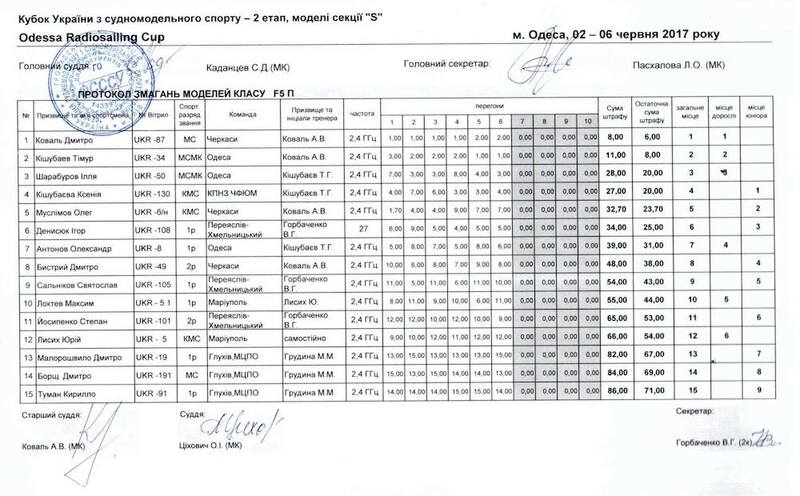 Ukrainian team showed good stable results and earned 4 'top10' results, including 2 bronze medals. It was a fine memorable event and we'd like to thank to all who came there and wrote it in a history go radio sailing sport. 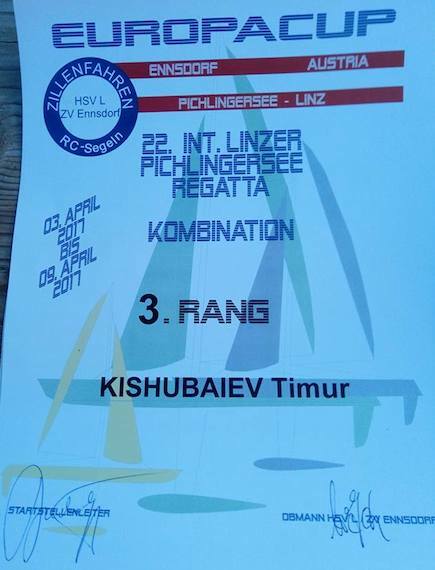 This year the famous Pichlingersee regatta took place on 3-9.04.2017. There were one day of Dragon Force 65/ Mini 40 classes racing and then two days for each Tenrater, F5-E/IOM and Marblehead classes. 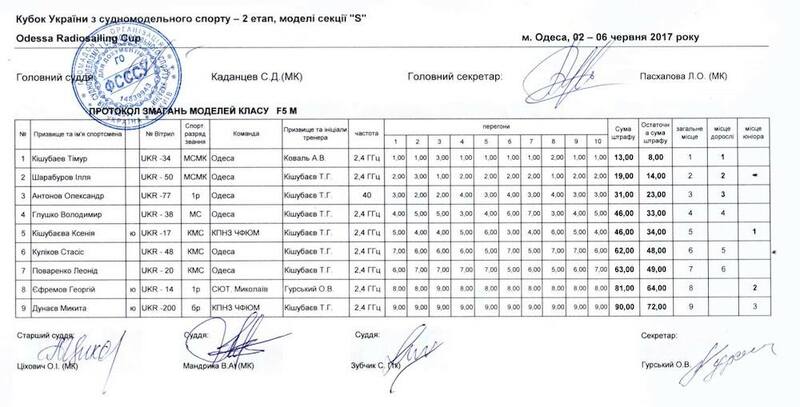 This time only 2 Ukrainians came to compete - Timur Kishubaiev and Stasis Kulikov, both from Odessa. First day there was light wind, sometimes no wind. 8 Dragon force 65 and 3 Mini-40 boats were participating. 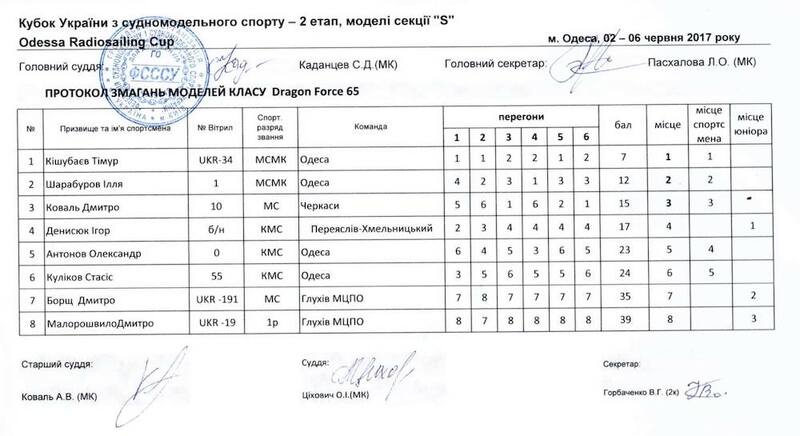 In Dragon Force 65 class 6 races were held. There was a tough fight for 1st place with Eric Gielen, but I won. Stasis had his first experience in International event after a lot of years and thus had to learn a lot, especially in these tricky light wind conditions. 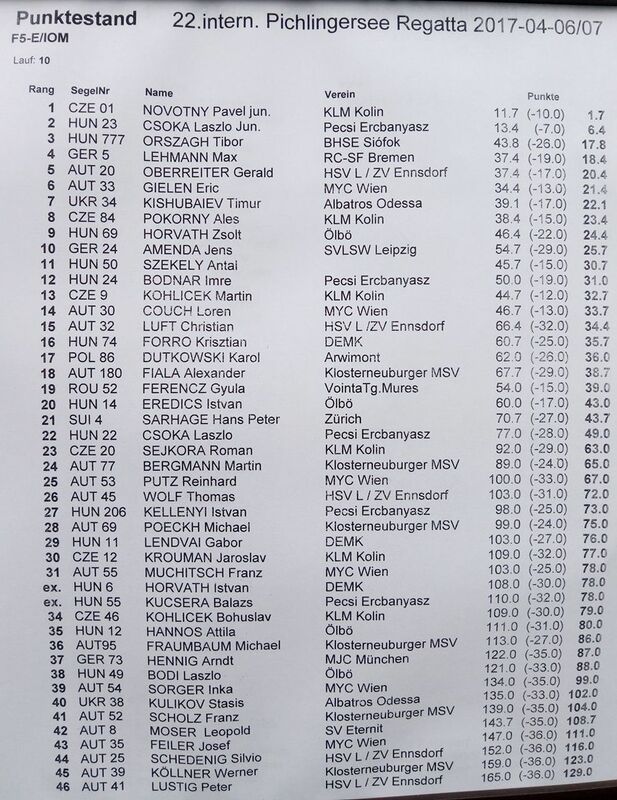 Second and third day there were F5-10 class races held. 13 competitors from Austria, Germany, Hungary, Poland and Ukraine competed in one heat. 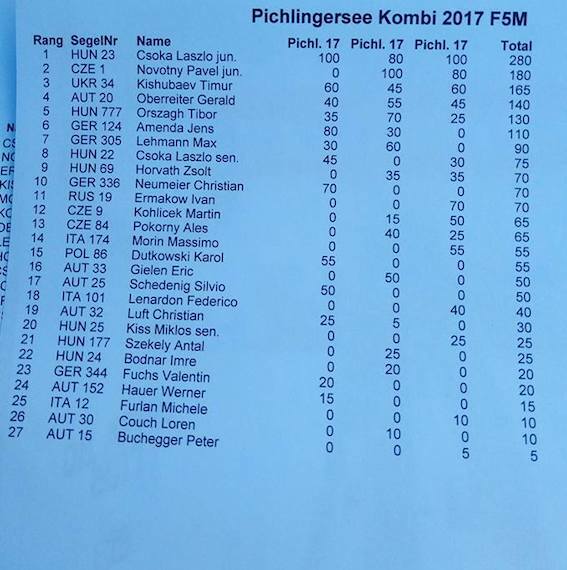 15 races held in light wind conditions with 3 discards. 6-7 of April F5-E/IOM class races were held. The most popular class attracted 46 competitors from 8 countries that competed in mainly strong wind conditions in 3 heats using MSS heat management. Last days of regatta 8-9 of April there was Europe Cup competition in Marblehead class. 27 competitors from 9 countries raced in 2 heats by MSS system. First day started with top A rig - B rig conditions, but then the wind slowed down. Second day A rig conditions prevailed. 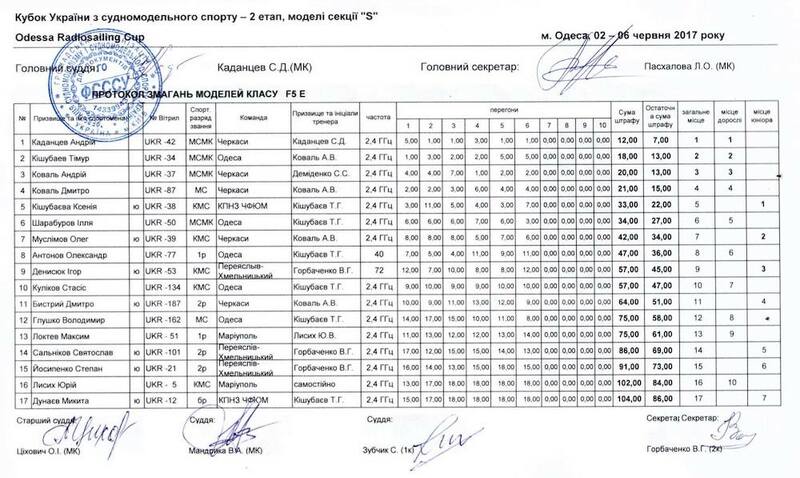 Csoka Laszlo Junior wa out of concurrence. 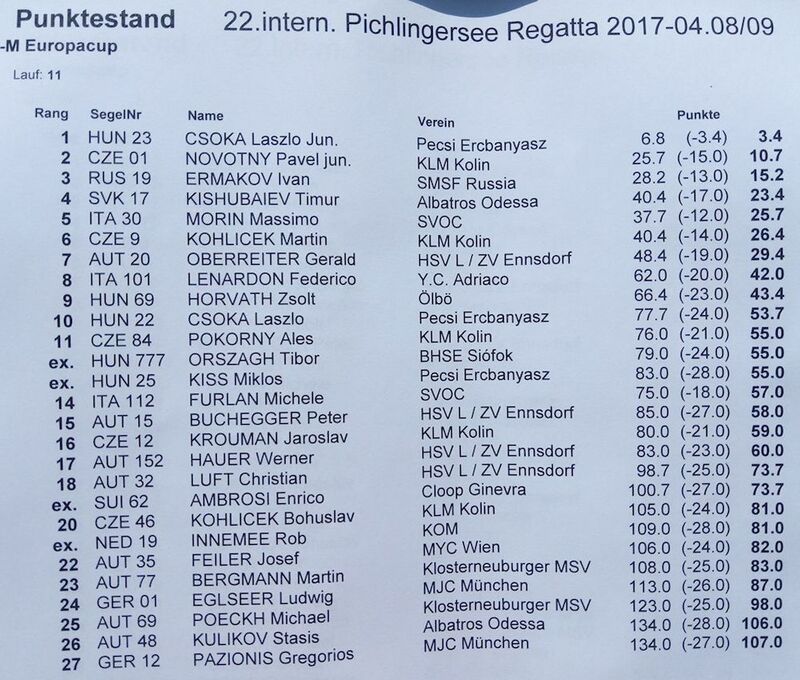 Pavel Novotny with his new boat in last races overcame Ivan Ermakov, who showed stable high results throughout all regatta. Congratulations to winners!